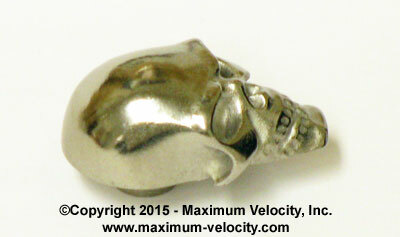 Maximum Velocity is now offering a 2.9 ounce tungsten canopy shaped as a skull. 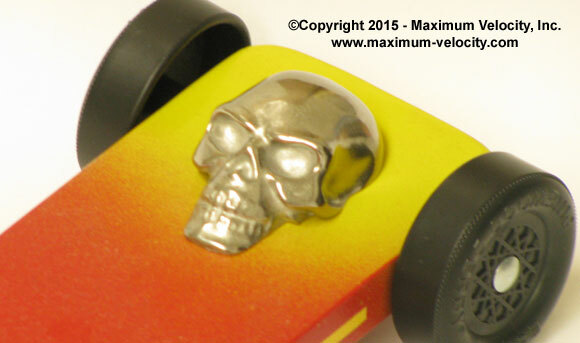 Like our other canopies, the Skull Canopy has a mounting stud. Very cool Randy! 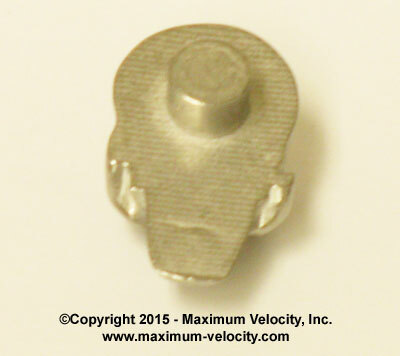 Love your products for my scouts.